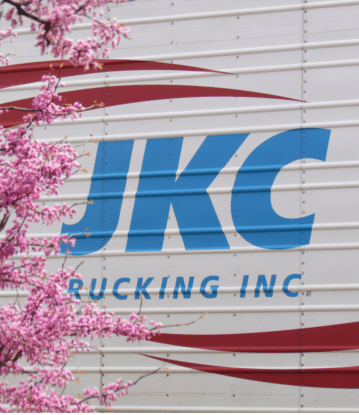 about us - JKC Trucking Inc.
Over thirty years of experience, JKC specializes in climate controlled and dry freight loads as Chicago's largest specialty contract carrier. JKC has dedicated less than truckload (LTL) and intermodal service to California, Florida and major cities west of the Mississippi River. A fleet of 350 53FT & 48FT trailers and 250 tractors round out the JKC fleet which are company owned and driven by company drivers. JKC has developed a strong financial track record and maintains a diverse client base including numerous Fortune 500 companies. Let JKC manage your next specialty load and experience flawless transportation services that deliver on time. 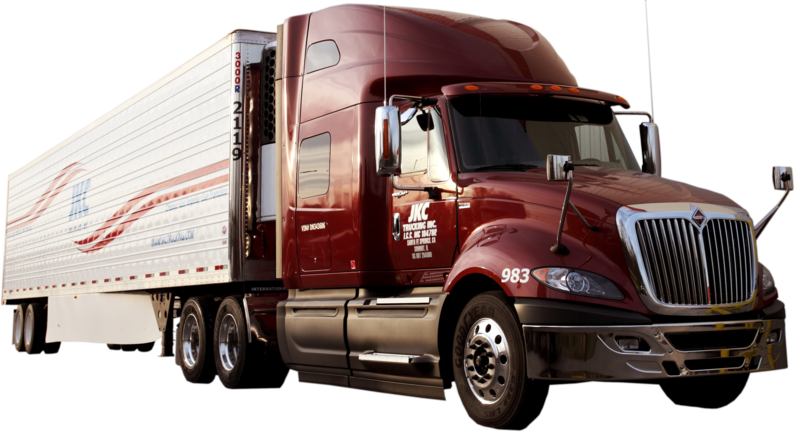 JKC Trucking is the largest refrigerated trucking company based out of Chicago, IL. For more than 30 years JKC Trucking has specialized in moving temperature sensitive freight such as fresh produce, meat, dairy products, beverages, candy and chocolates, etc. We utilize top of the line trailers equipped with temperature controlled reefer units to keep freight at a constant temperature. We offer ecah customer on time service with competitively priced delivery.